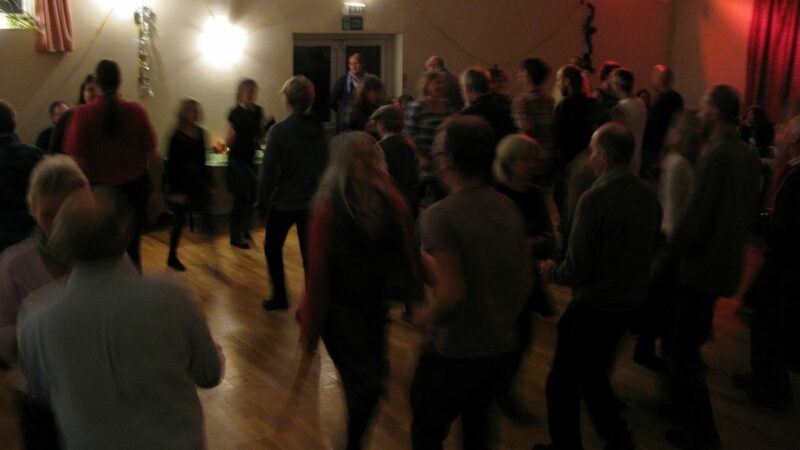 This occasion brings a community together for the unexpected joys of dancing. Three times a year children, grown-ups, parents, grandparents, people from near and far meet and dance as a village for the evening. As well as traditional social dances, we invite guest artists to perform, giving those present a new context in which to share and experience contemporary forms of dance. We have been doing these events since 2009. 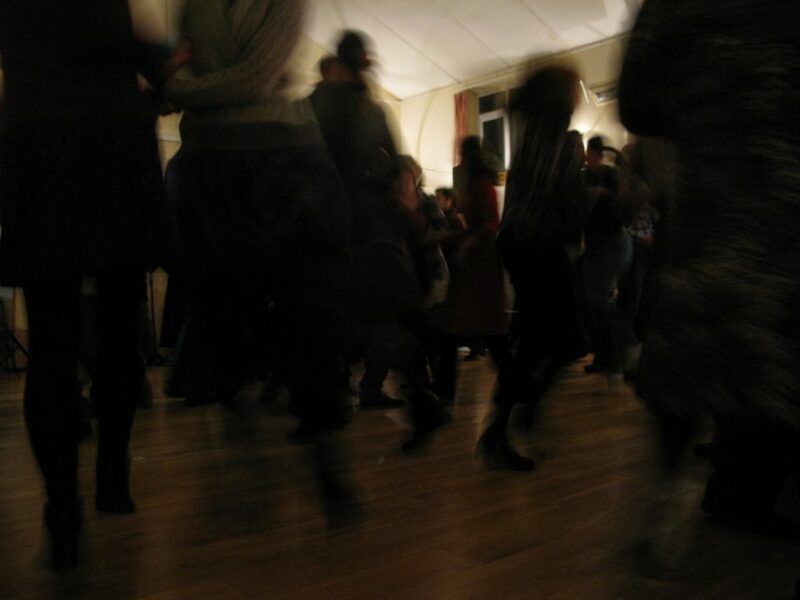 26 village dances have happened where over 20 dance artists have shared their work and ideas to over 1700 people. The band of Ceri Rhys Matthews, Julie Murphy, Elsa Davies and Ceri Owen Jones continue to shine a light on these occasions and their work as researchers and re-imaginers of Welsh folk music promotes dance and music culture for all and intersects with our interests in social choreography. In 2019 the Twmpath will happen on 11 May & 2 November and in 2020 11 January. Details to be announced on Facebook and e-mailout.